Designed by a experienced lunch-packer and mother of two, the Three in One is a nifty three piece set ideal for lunchtime. 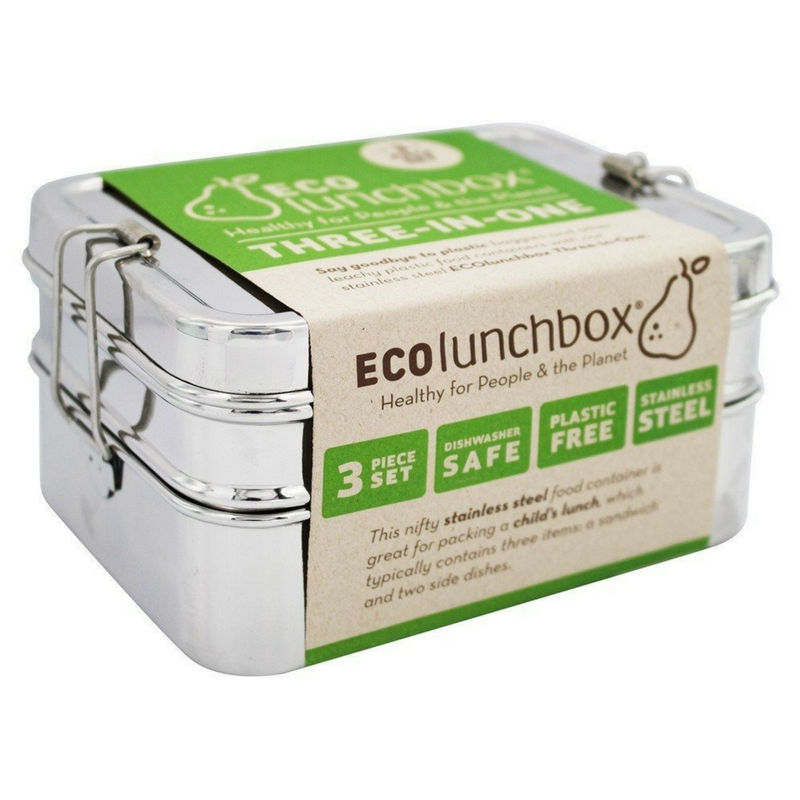 The 100% stainless steel lunchbox set works great for packing a small sandwich on the bottom plus a wet and dry side dish in the top container. ECOlunchboxes are not leak proof. Damp foods work well in our containers, but because the lids don’t have any plastic gaskets or other added synthetics to create a seal, very wet foods may leak. 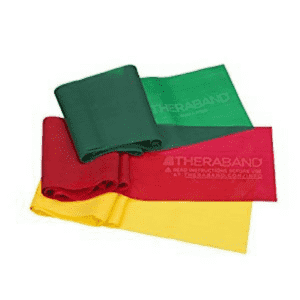 The clips are kid-tested and can be adjusted to desired stiffness. For more information about how to adjust the clips, visit our FAQ page.